It’s the one day of the year where ghosts, goblins and all kinds of creepy creatures come out to play. 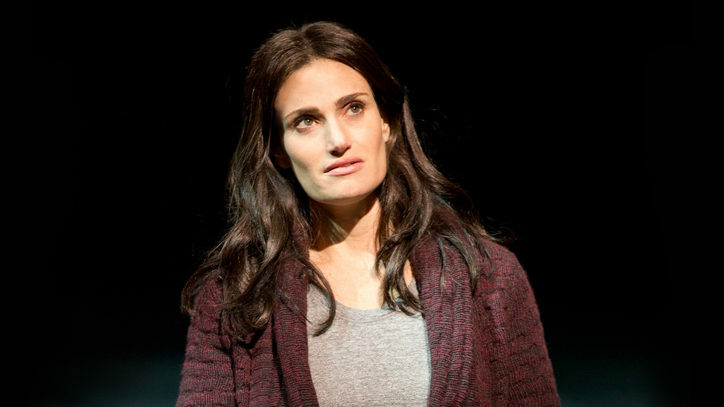 One place they love hanging out is on Broadway. After all, where else can you find killer plants, vampires, ghosts, witches, and more all in one place? Nowhere else we know of! 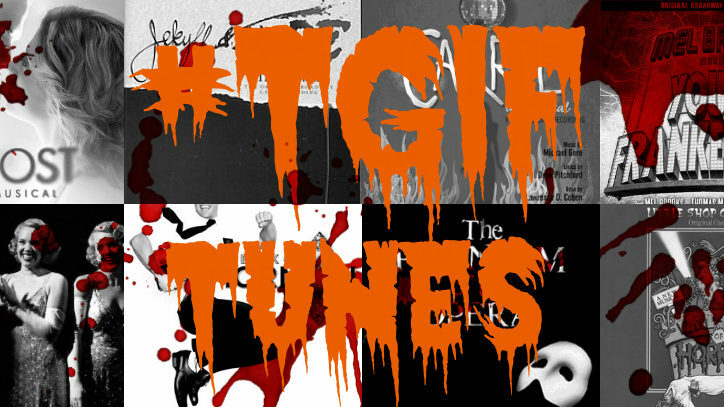 To celebrate, we at #TGIFTunes have put together our spookiest Broadway playlist ever. 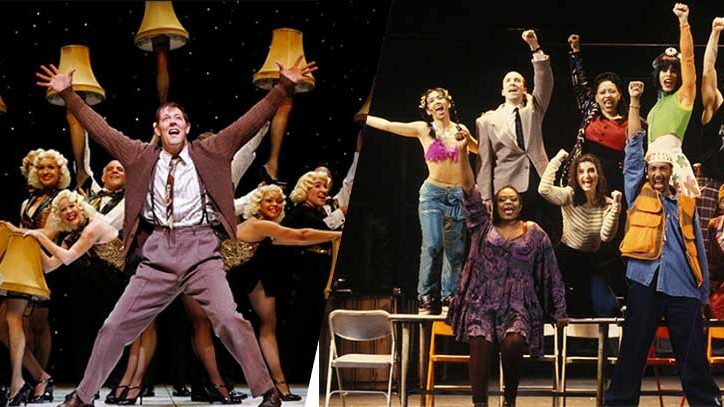 Give it a listen and let us know your favorite scary musical in the comments below!